Don’t miss the opportunity to experience a dreamscape like no other. 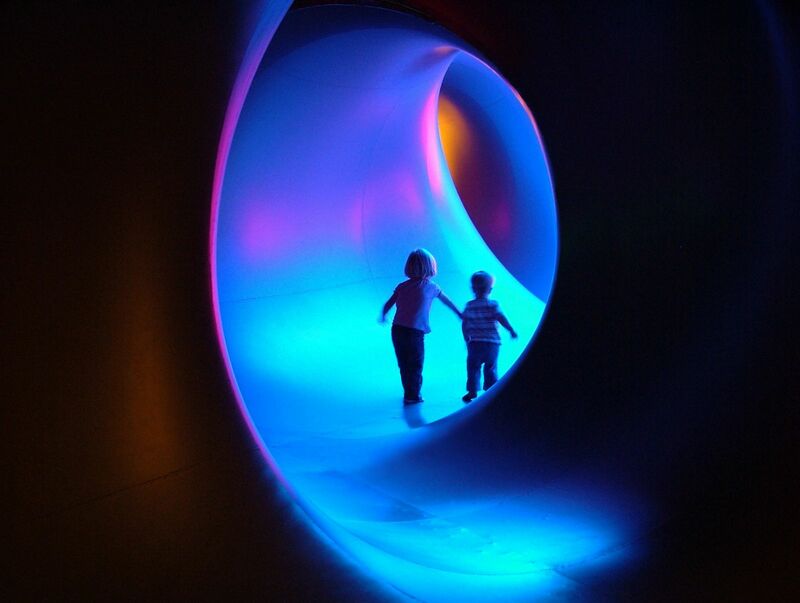 Arboria is an epic structure that transports people to a sensory world of light and colour. Once inside, you’re free to explore the dazzling maze of winding paths and soaring domes. Pre-booking will be available but isn’t essential. However, please note that capacity is limited. 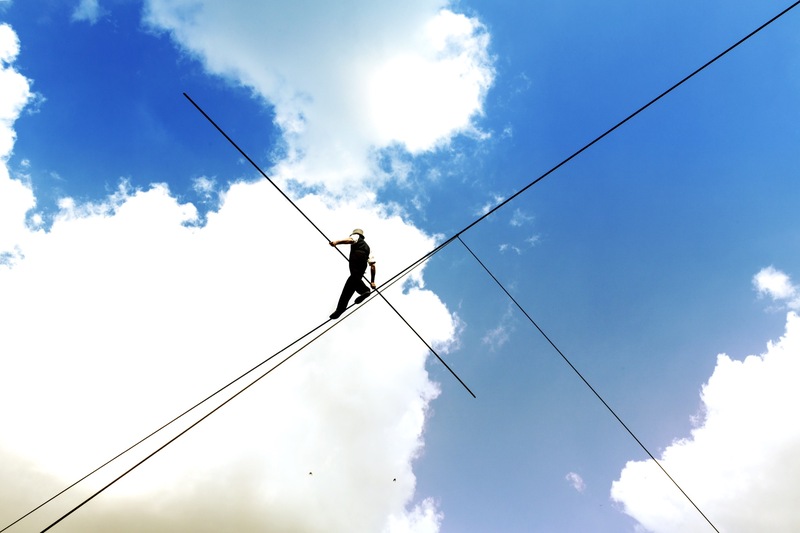 In an epic finale to the festival, Chris Bullzini will amaze audiences with a breathtaking high-wire performance spanning the water at Salford Quays, MediaCityUK. Don’t miss this once-in-a-lifetime opportunity to experience the most extraordinary display of talent. 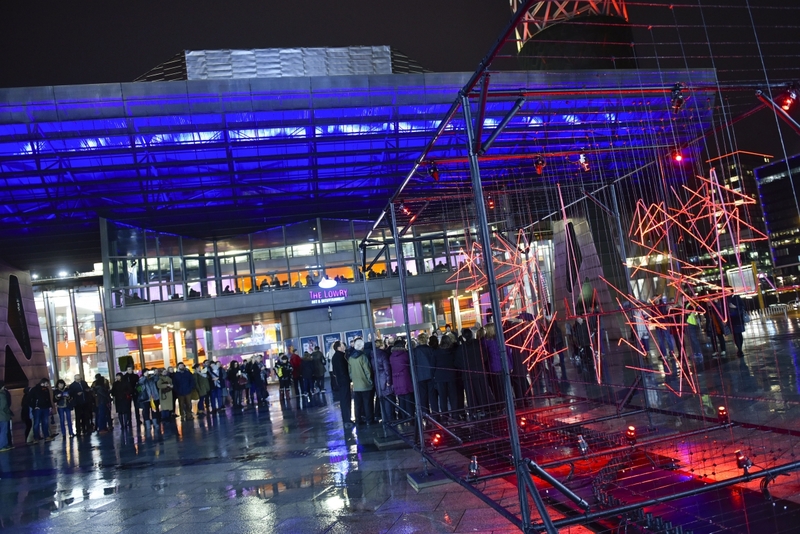 Arrive early to soak up the atmosphere and enjoy ‘have-a-go’ circus skills with the opportunity to try a tight wire walk for yourself! Fun for all ages, and completely free. From the M60 take Junction 12 for the M602, exit at Junction 3 and follow the sign posts for The Quays. 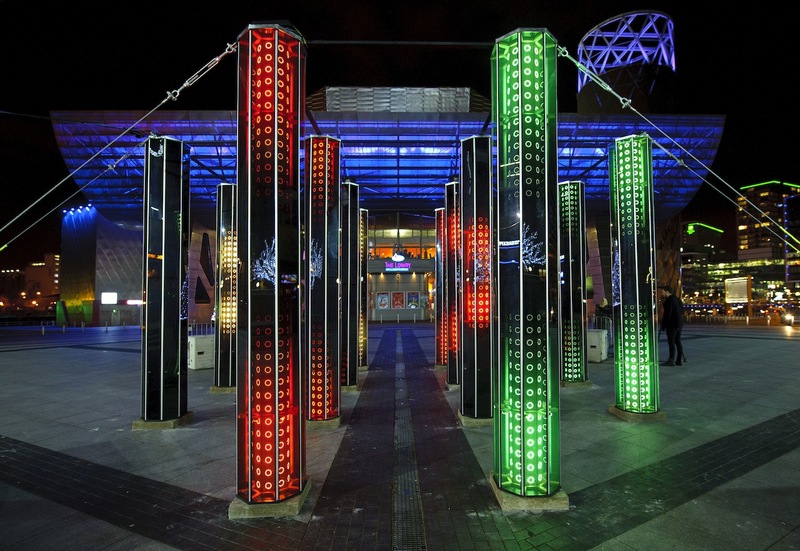 Parking is available at The Lowry Outlet, IWM North or MediaCityUK (charges apply). From Manchester’s national railway stations, Piccadilly and Victoria you can travel to The Quays by Metrolink tram. Alternatively, from Salford Crescent station, catch a bus to The Quays. Service 250 – departs from Piccadilly Gardens Interchange. Service 50 – from East Didsbury / Parrs Wood via Albert Square, Salford Crescent & Salford Shopping Centre. Service 245 – from Altrincham to The Quays and MediaCityUK.